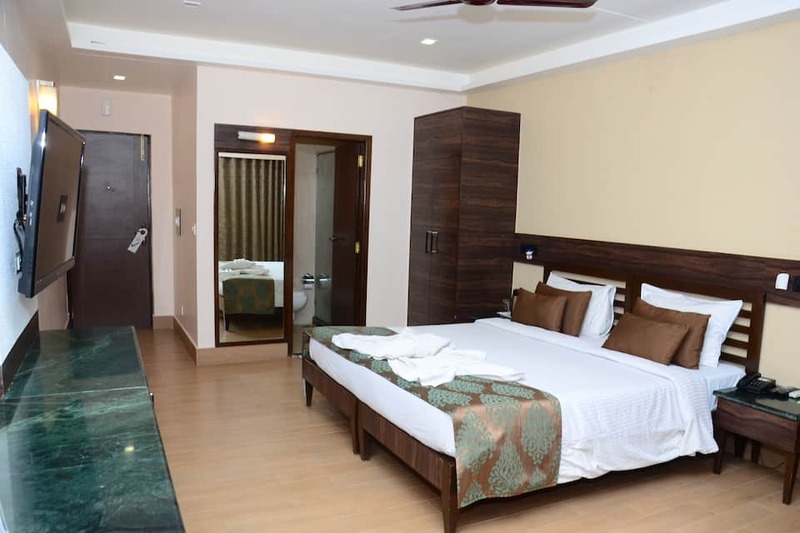 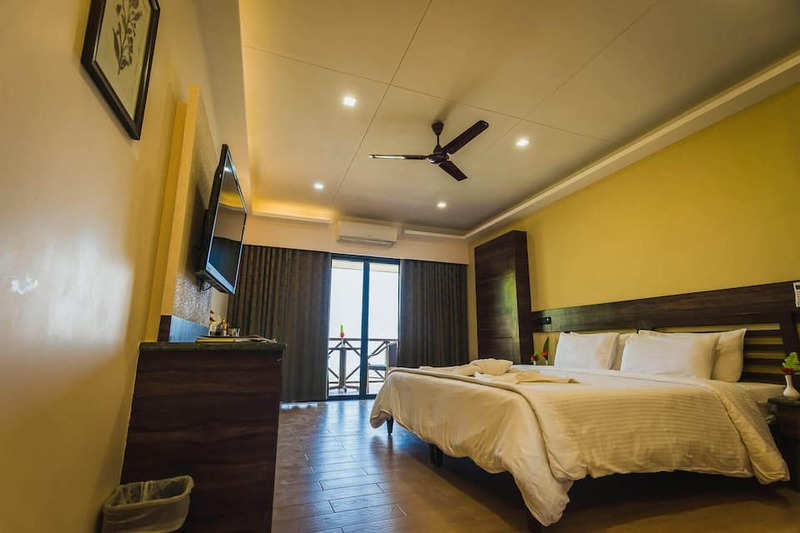 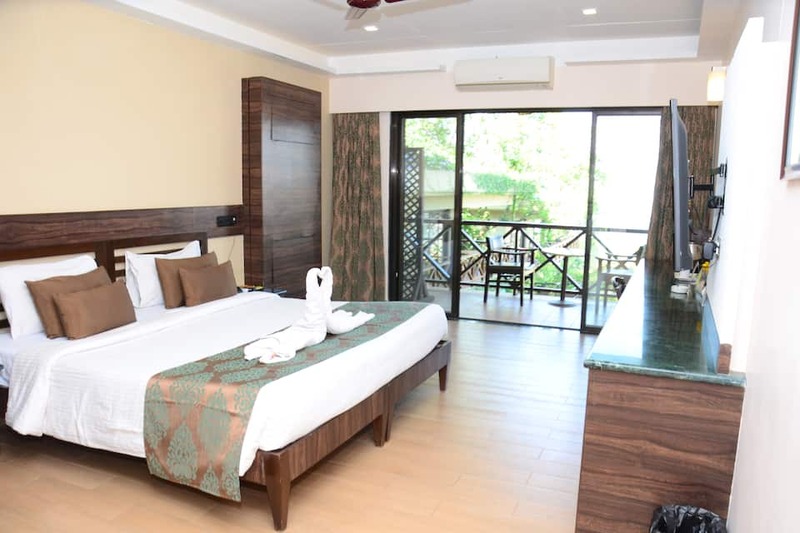 About Upper Deck Resort Pvt. 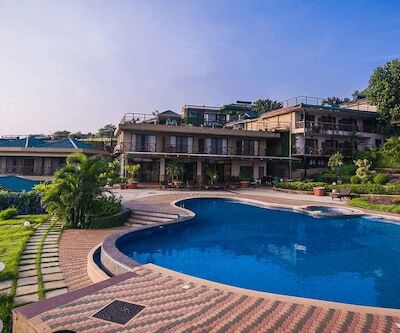 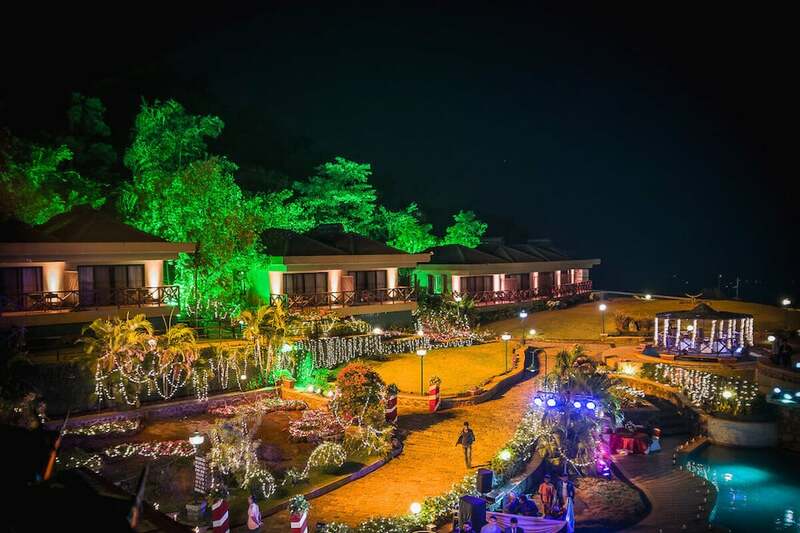 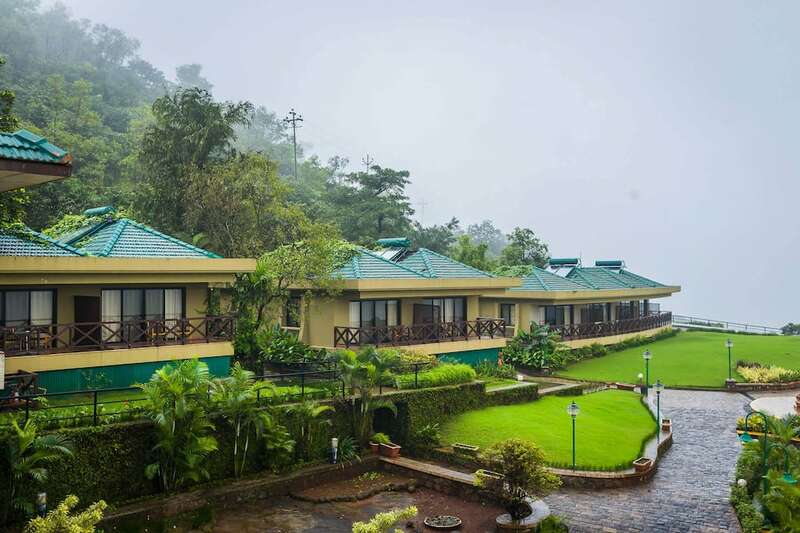 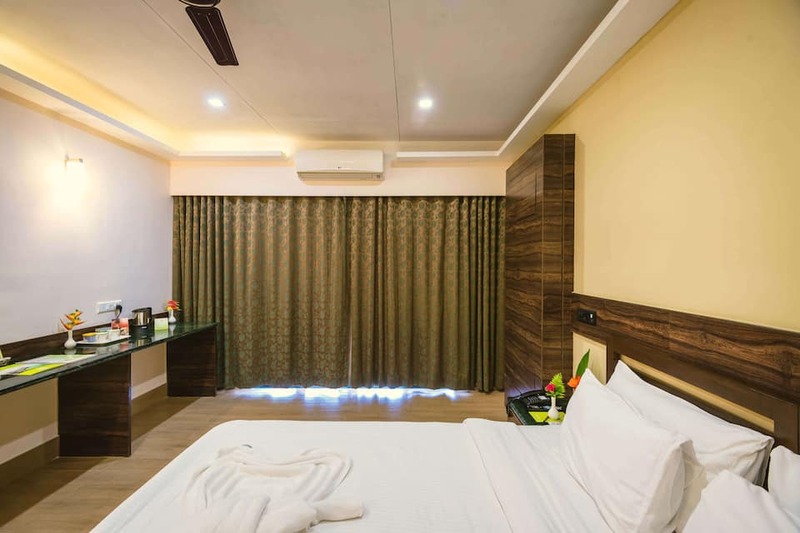 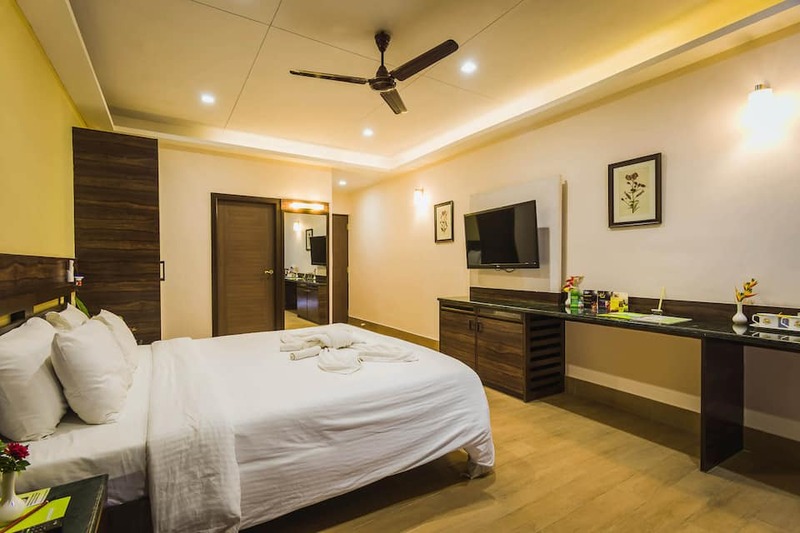 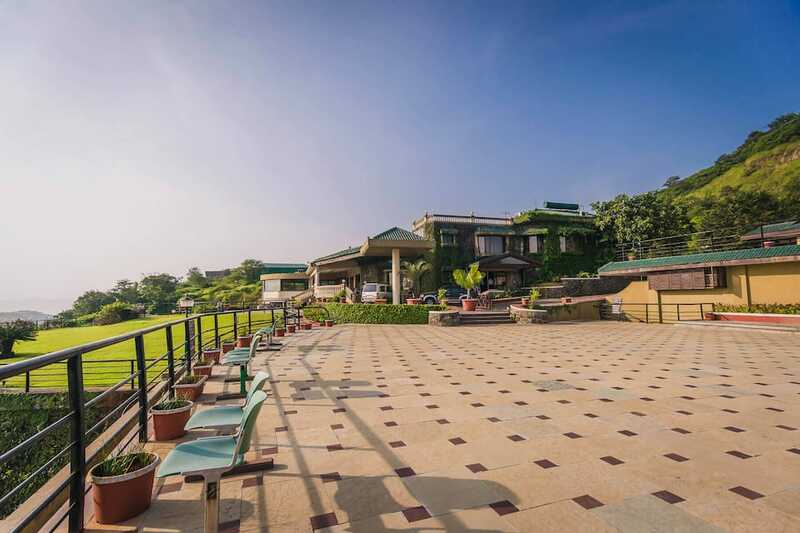 Ltd.
Upper Deck Resort, a classy hotel located in Thakurwadi village in Maharashtra, is a pristine getaway in the lap of nature. 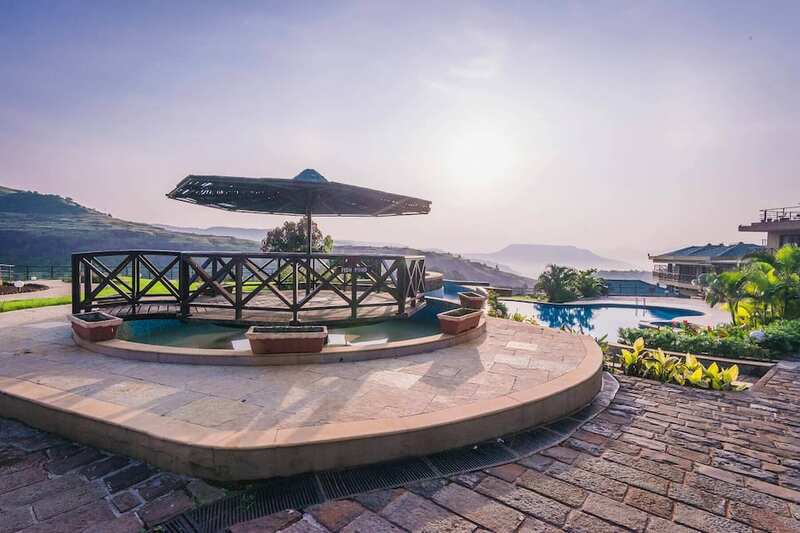 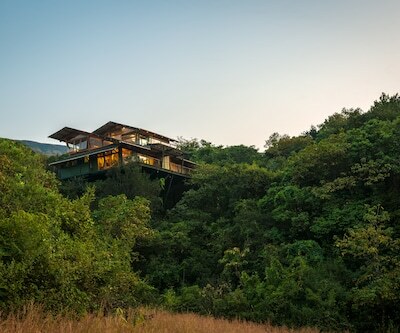 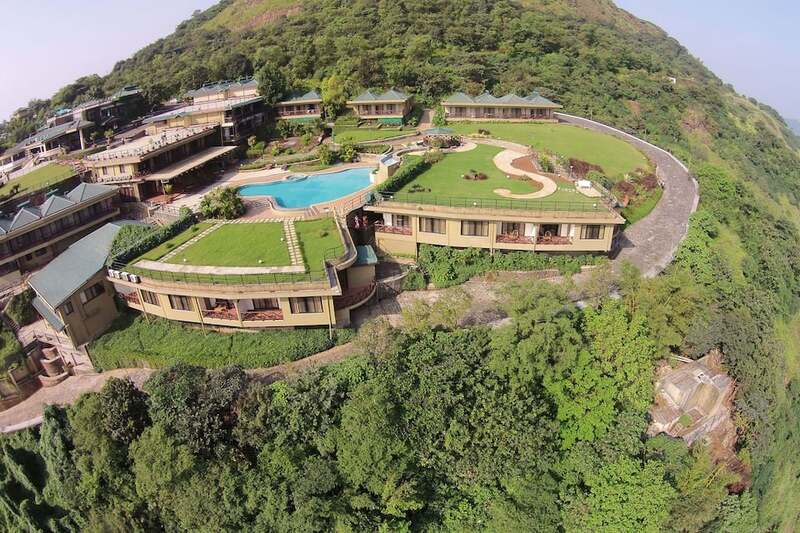 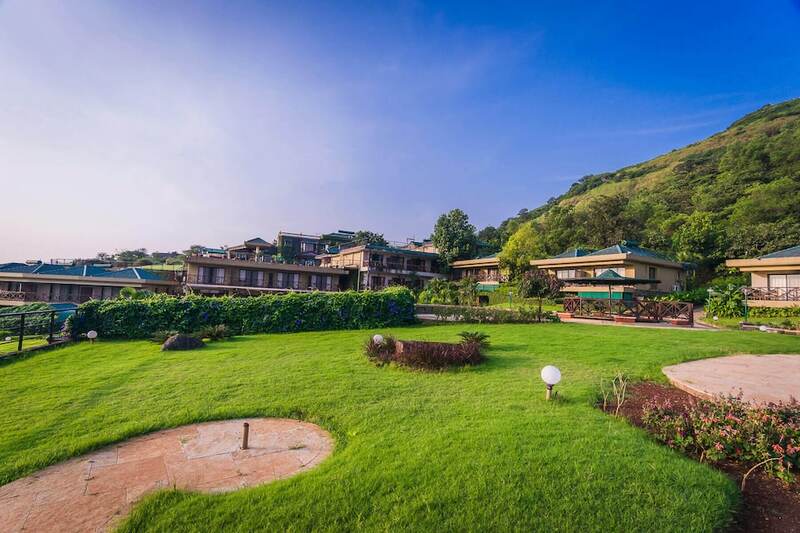 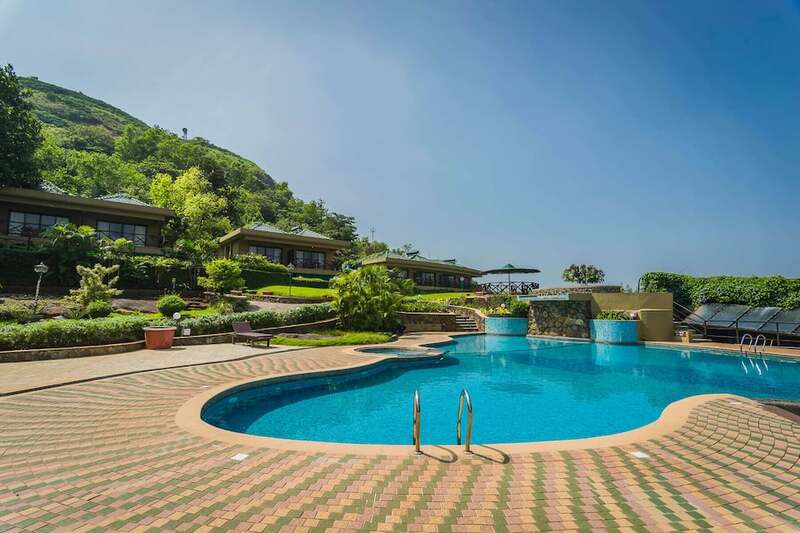 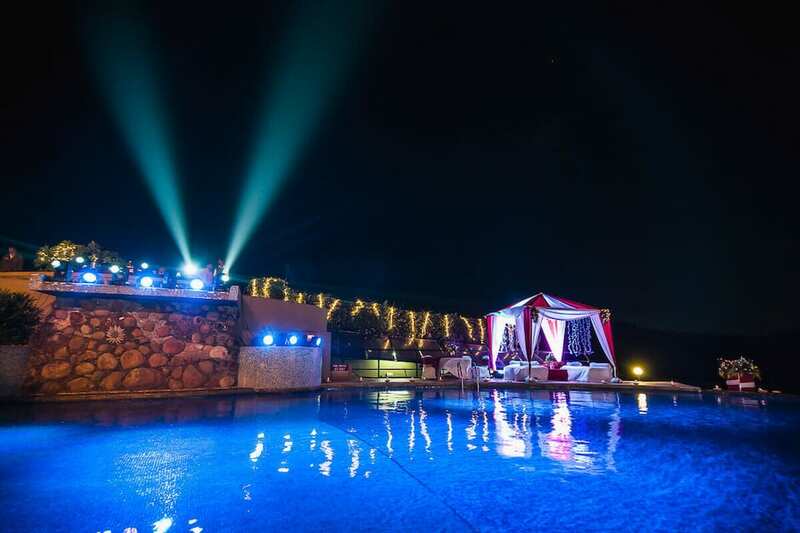 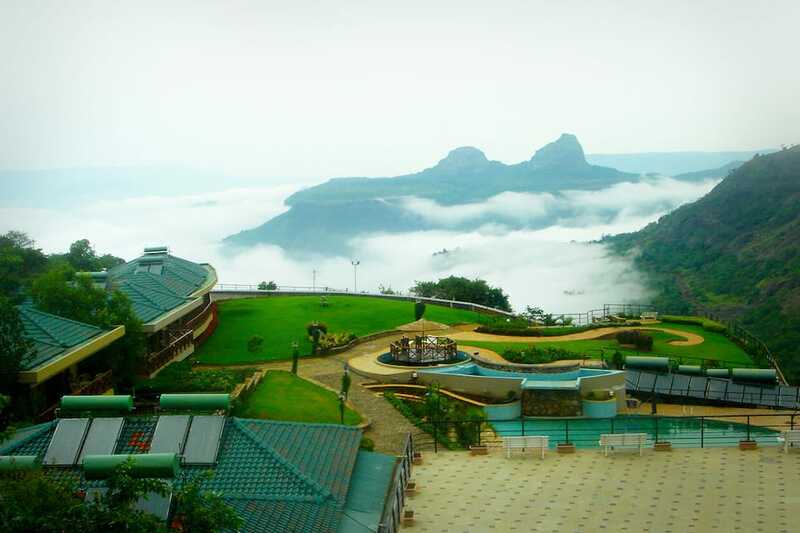 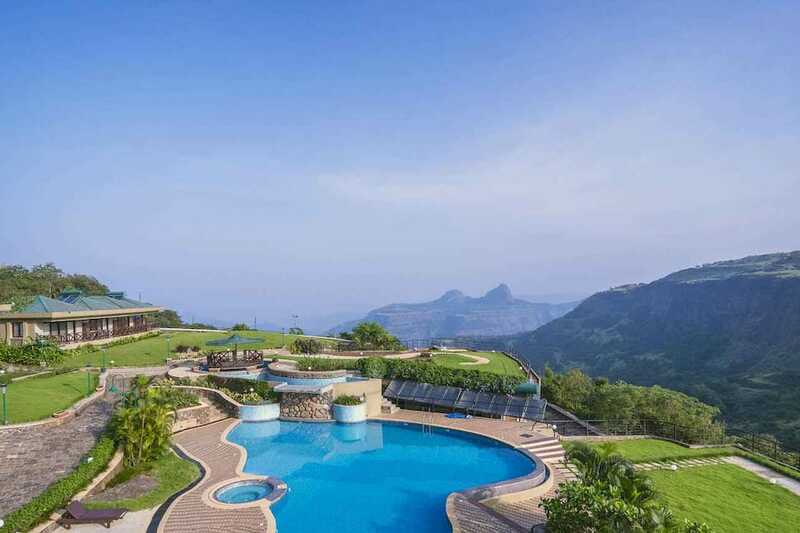 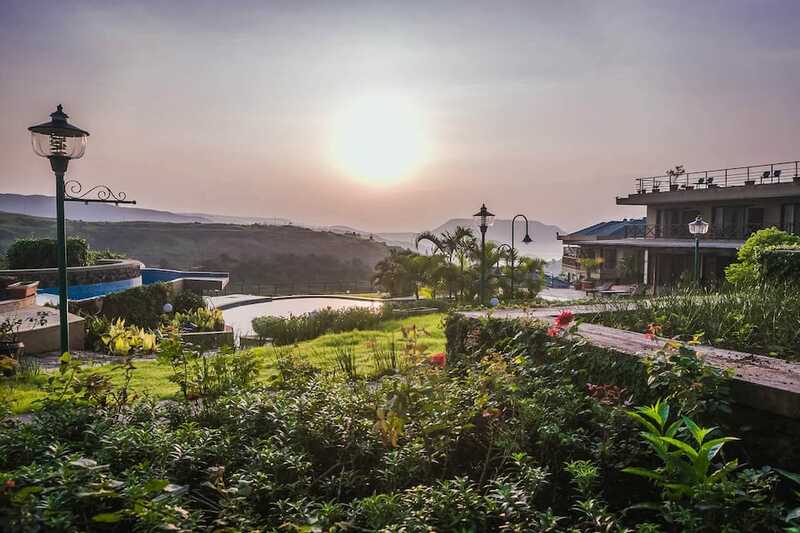 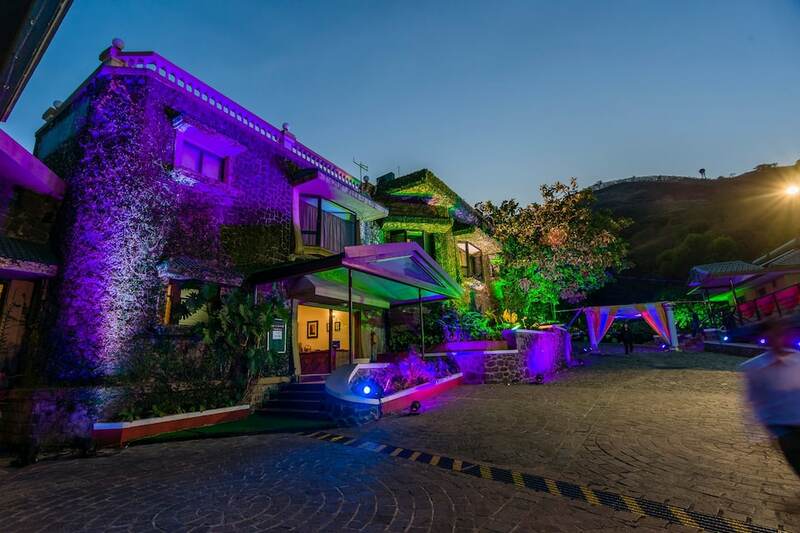 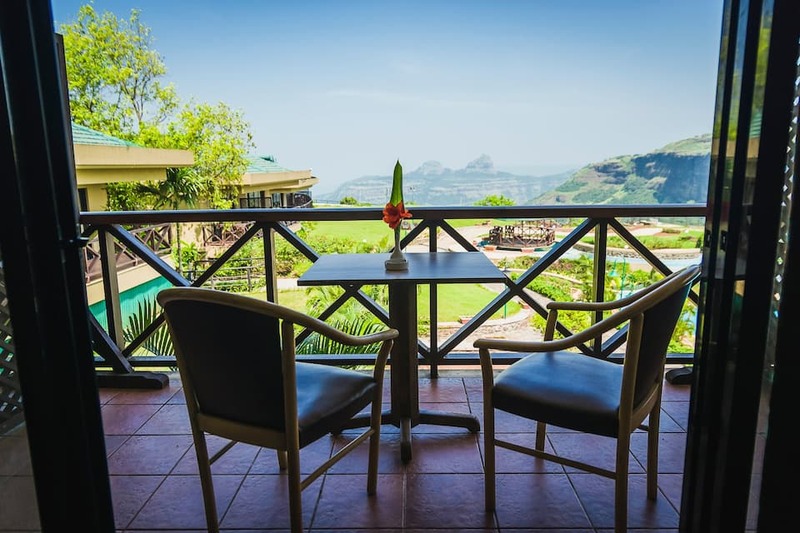 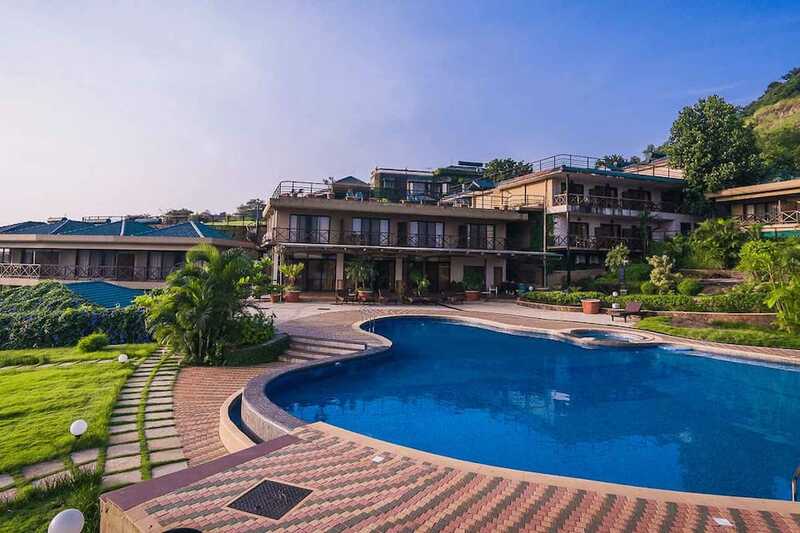 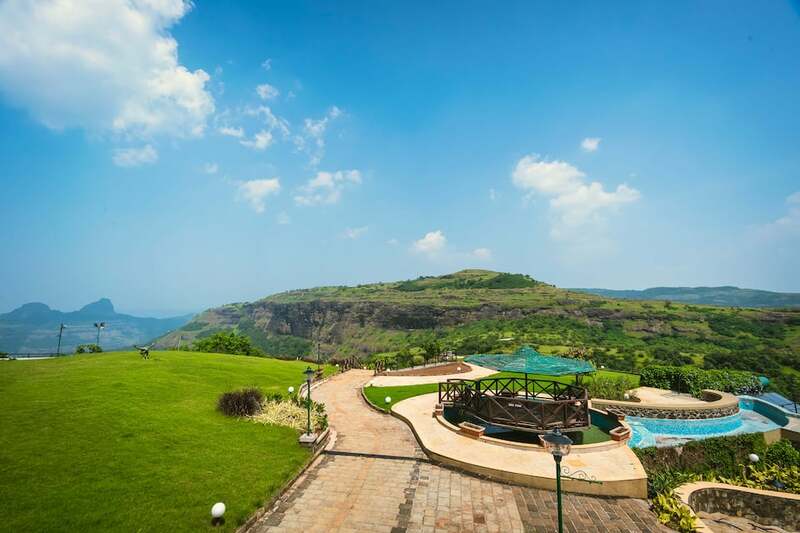 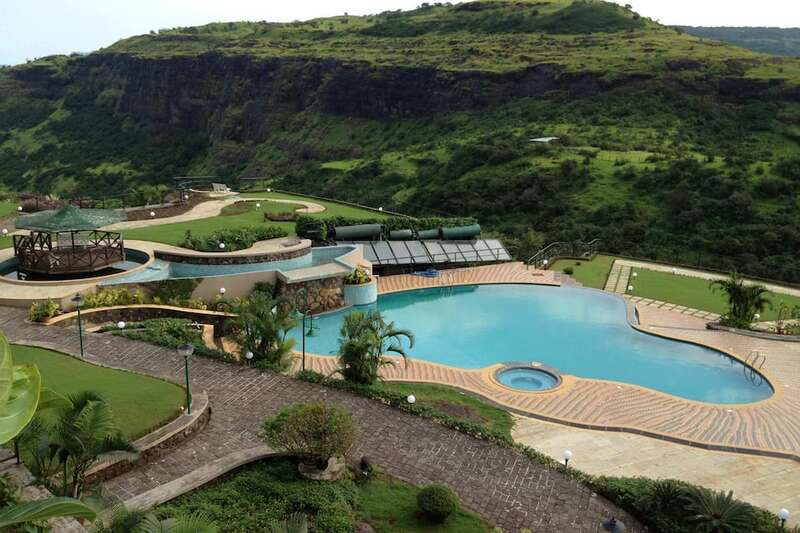 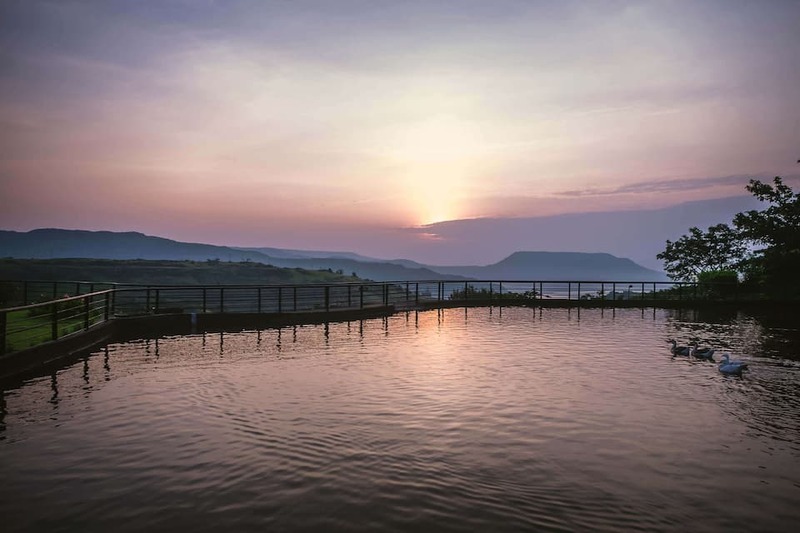 This beautiful property is situated on the highest peak of Lonavala, overlooking the Walwan Dam and the Rajmachi Fort. 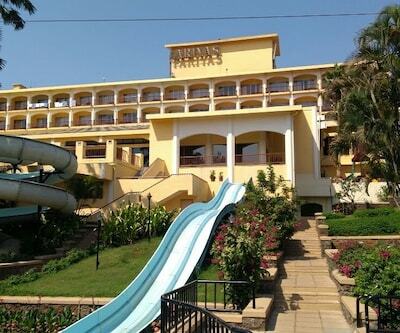 The resort has a swimming pool, kid s park and a fitness centre. 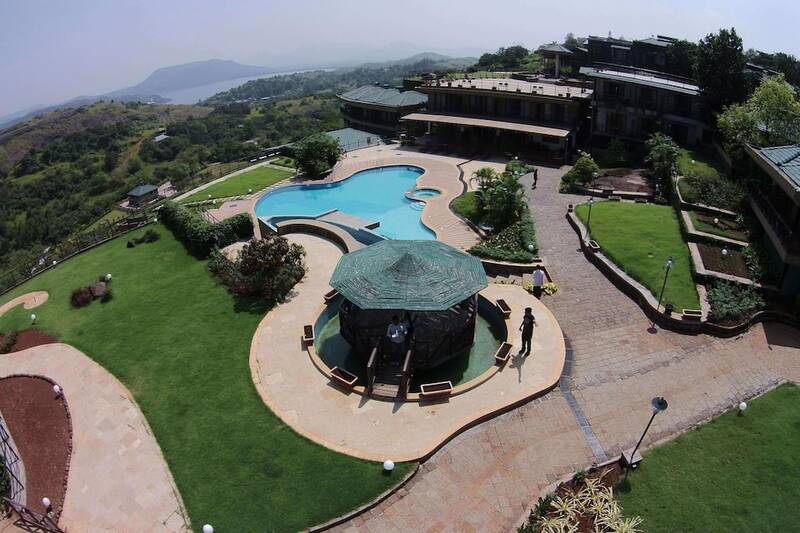 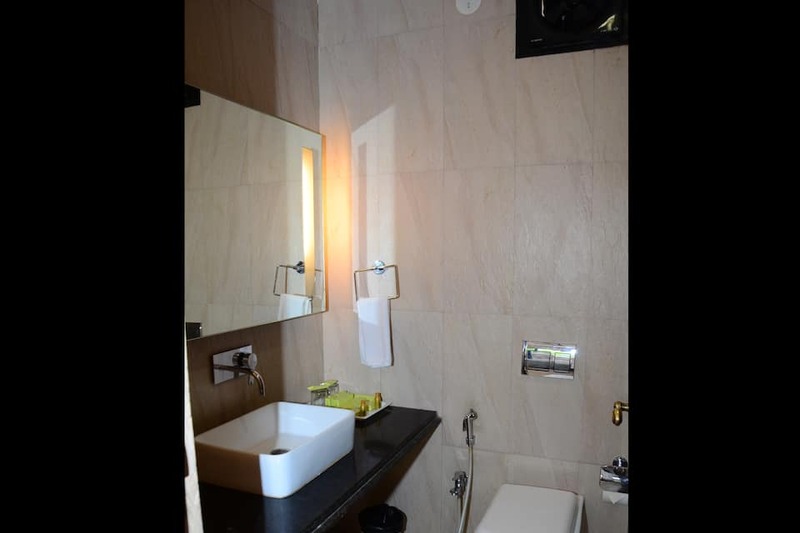 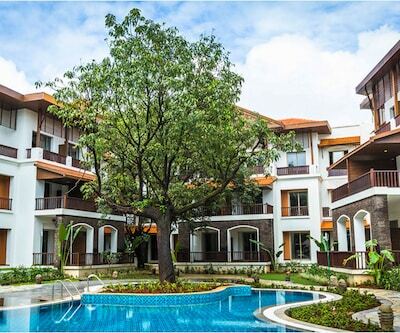 It also features a rejuvenating health spa with the natural powers of Aromatherapy. 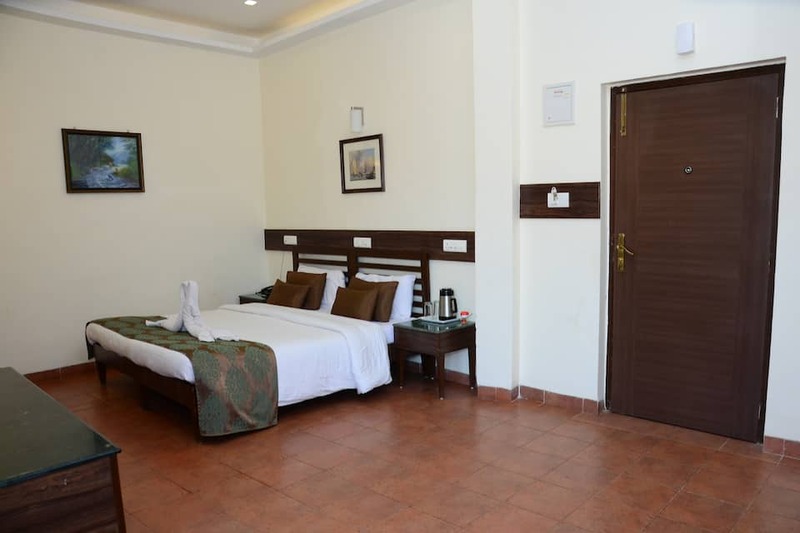 Three well-appointed conference halls are available for business purposes. 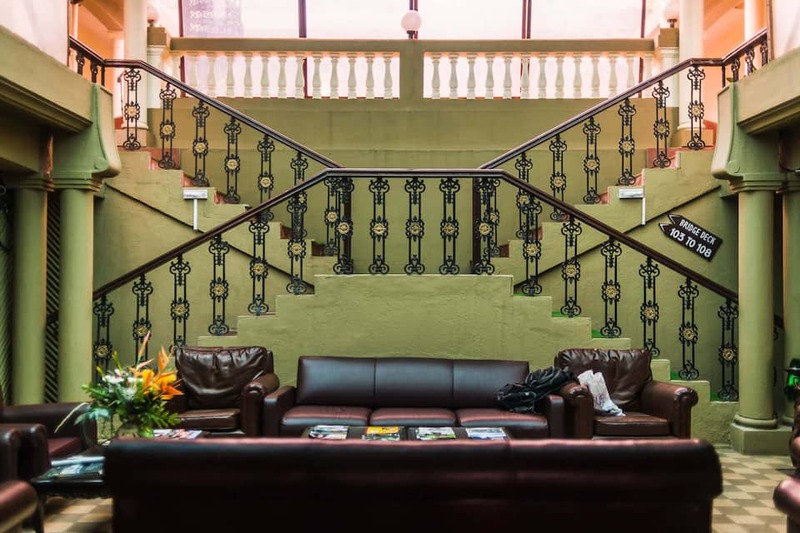 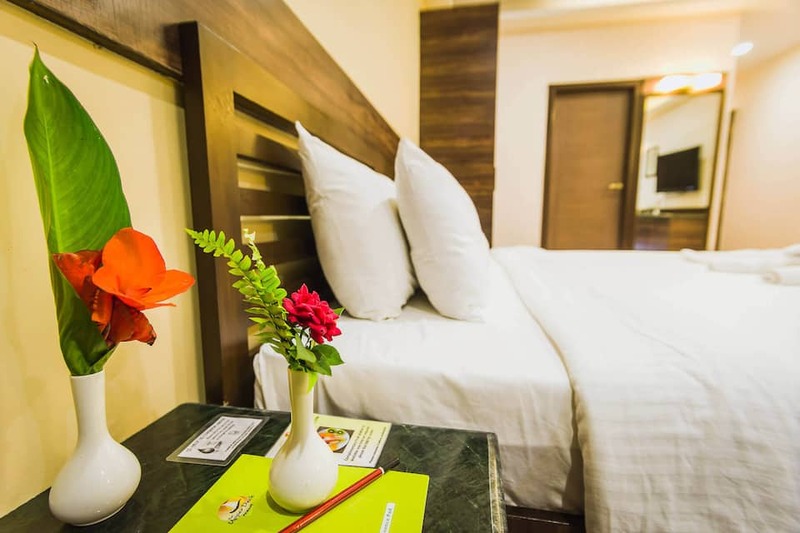 Some other services offered are shuttle service, concierge service, Wi-Fi and 24-hour front desk. 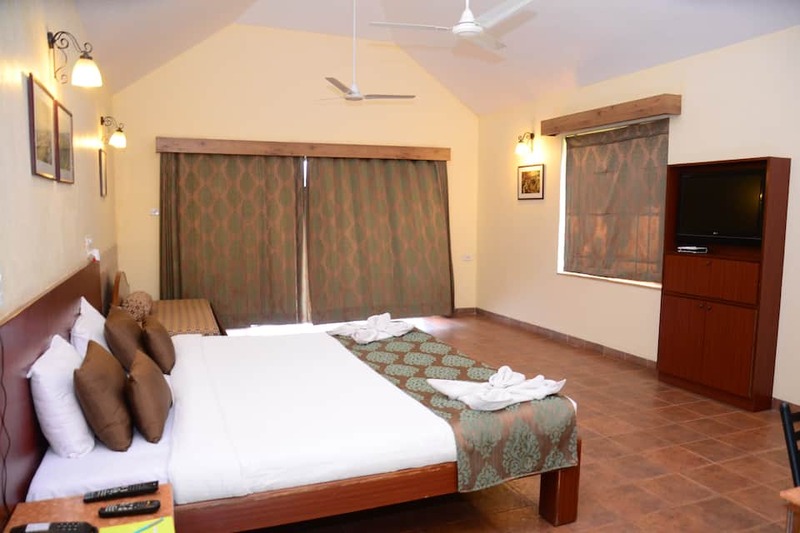 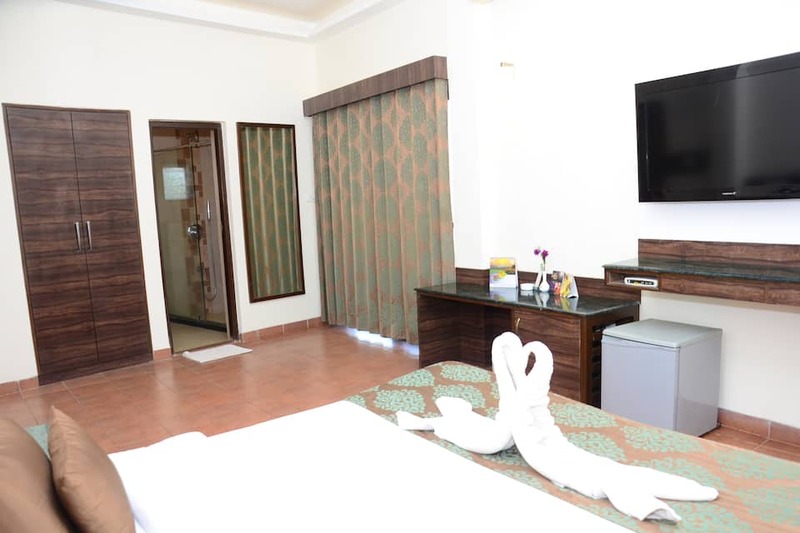 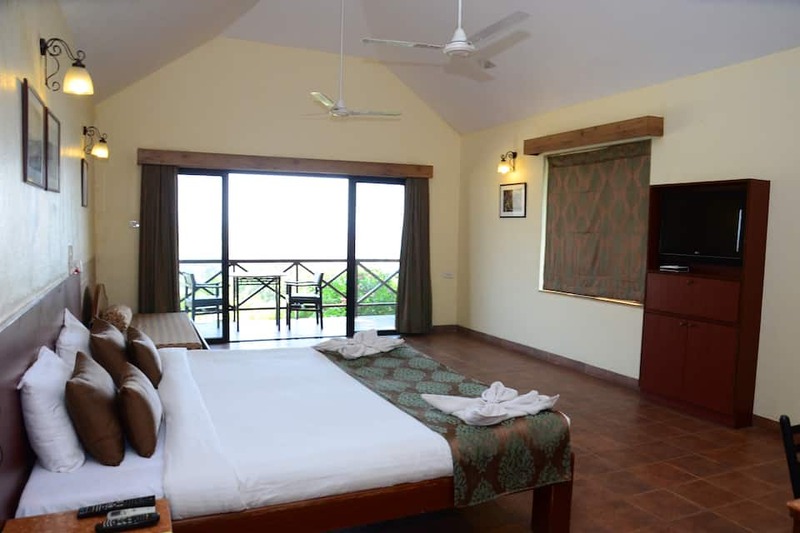 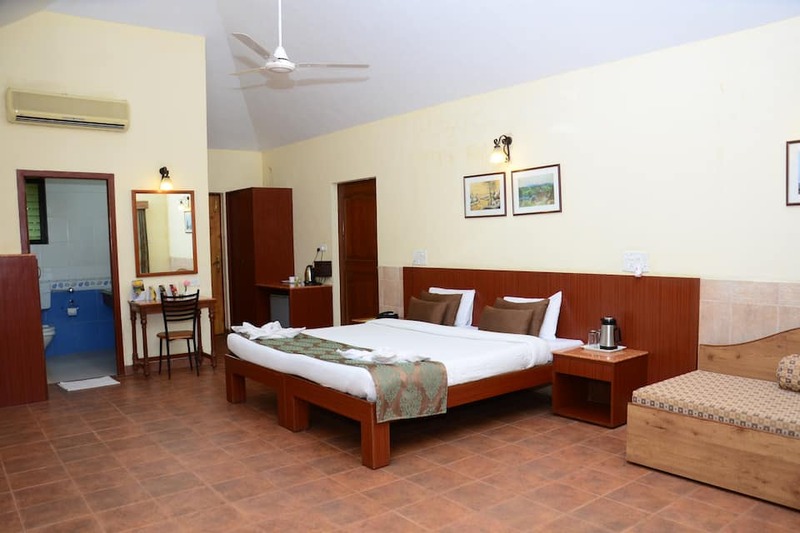 The hotel has 58 elegant rooms that are categorised into Standard, Deluxe, Cottage and Pavilion. 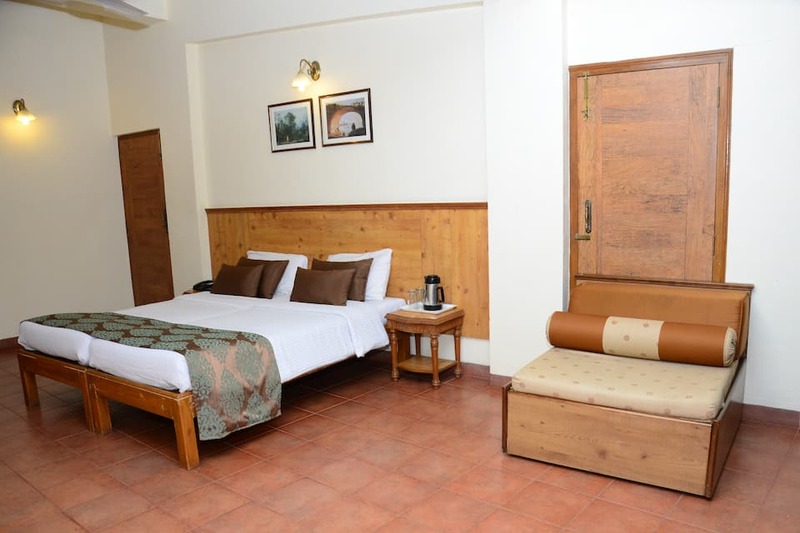 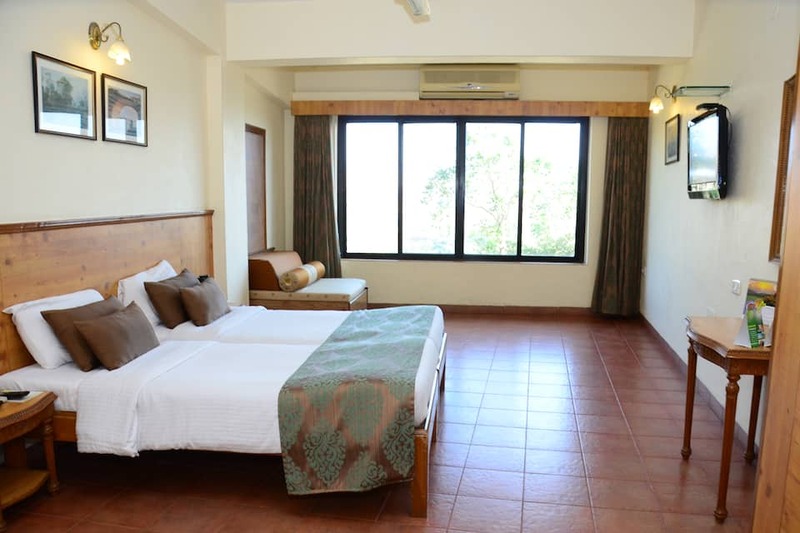 All the rooms offer panoramic views of the beautiful valleys and towering mountains. 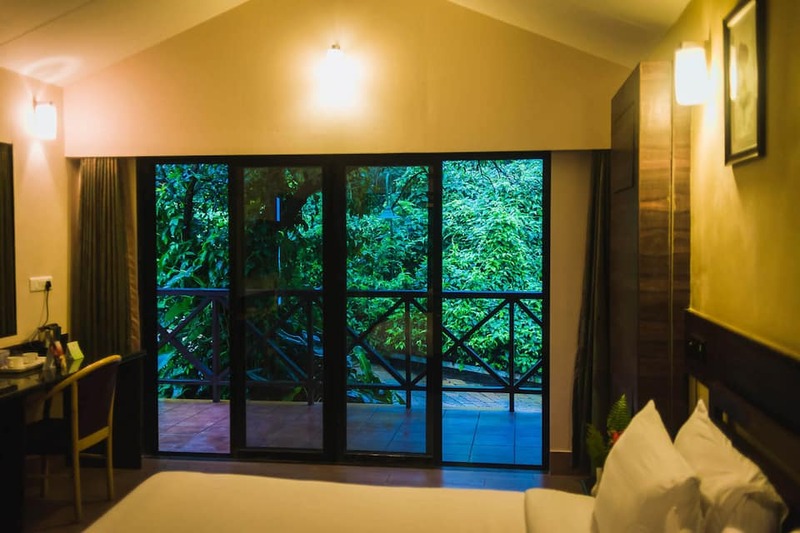 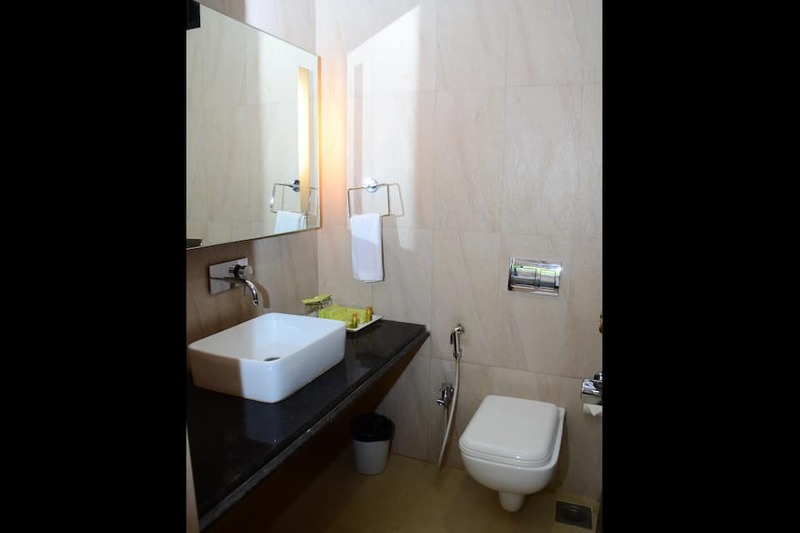 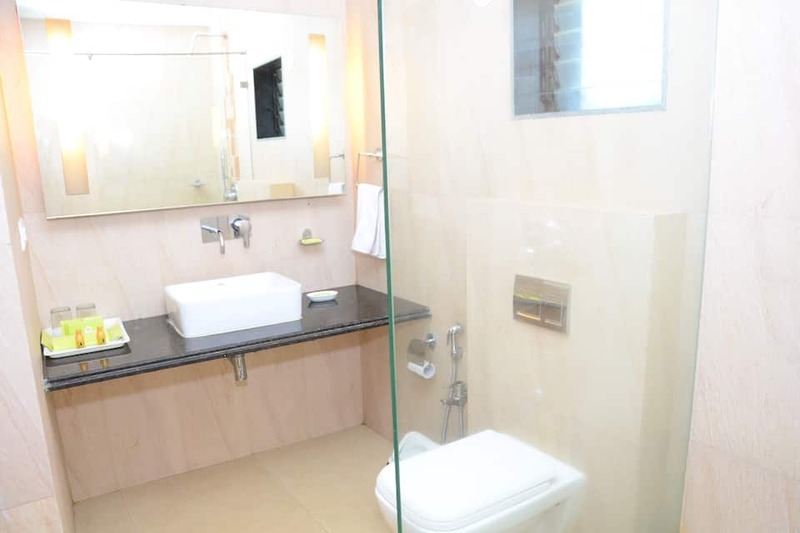 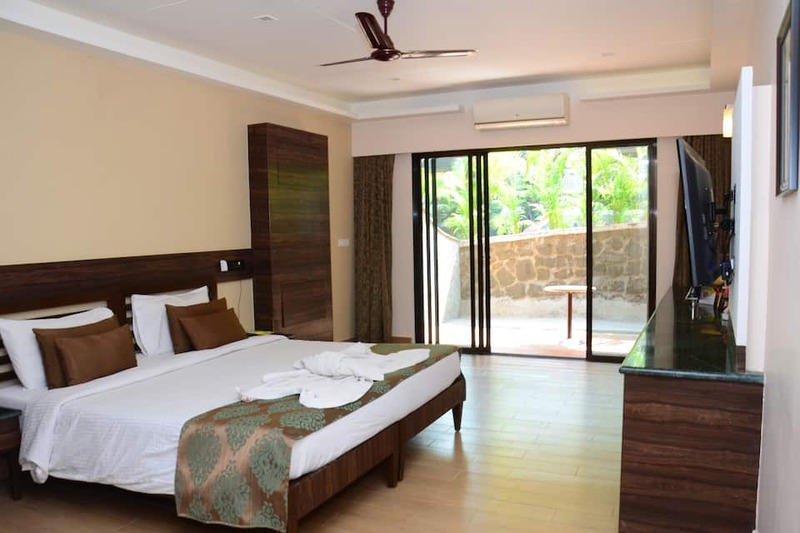 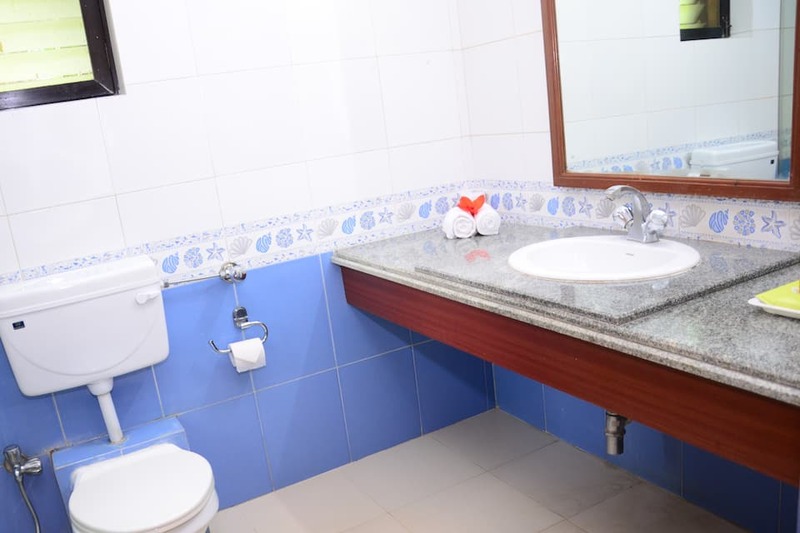 They are equipped with modern furniture, private bathroom and a flat-screen TV with satellite channels. 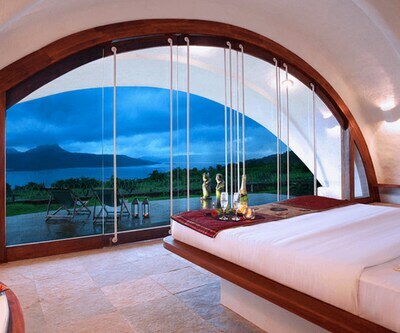 Some rooms have a separate sitting area to relax. 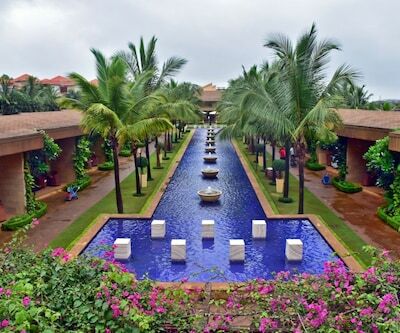 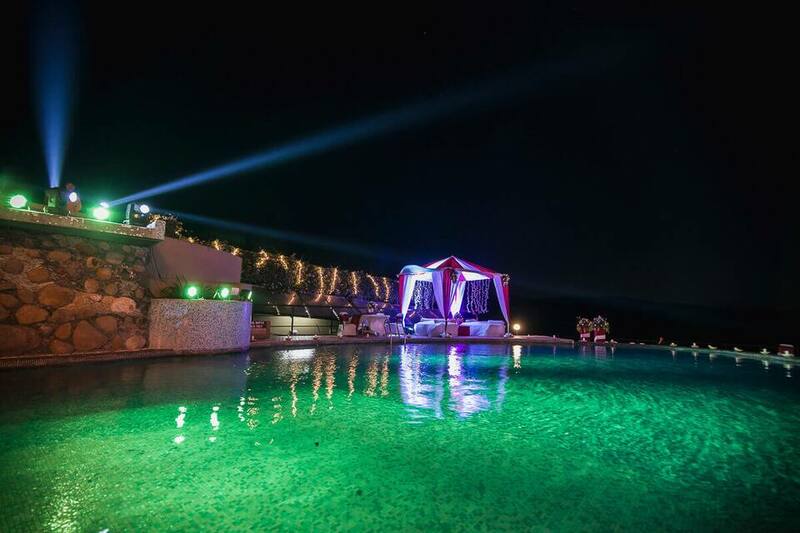 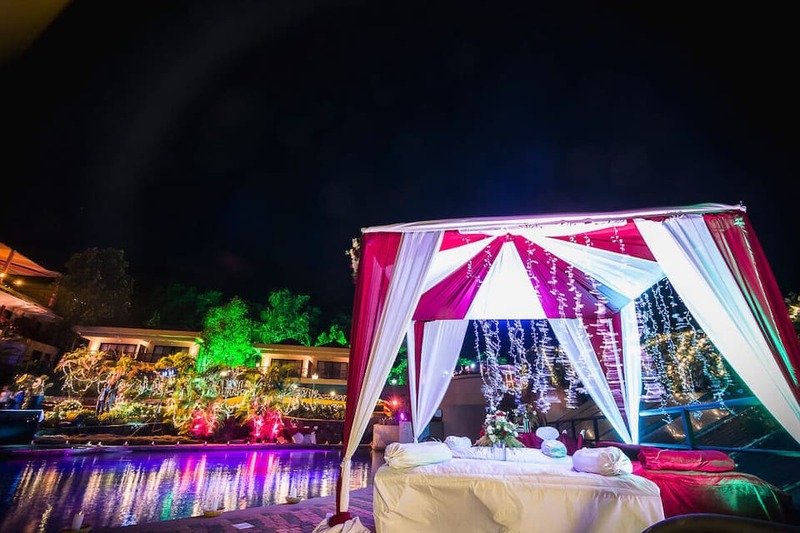 This beautiful resort features an in-house restaurant offering a mouth-watering cornucopia of Indian, Italian and Chinese delicacies. 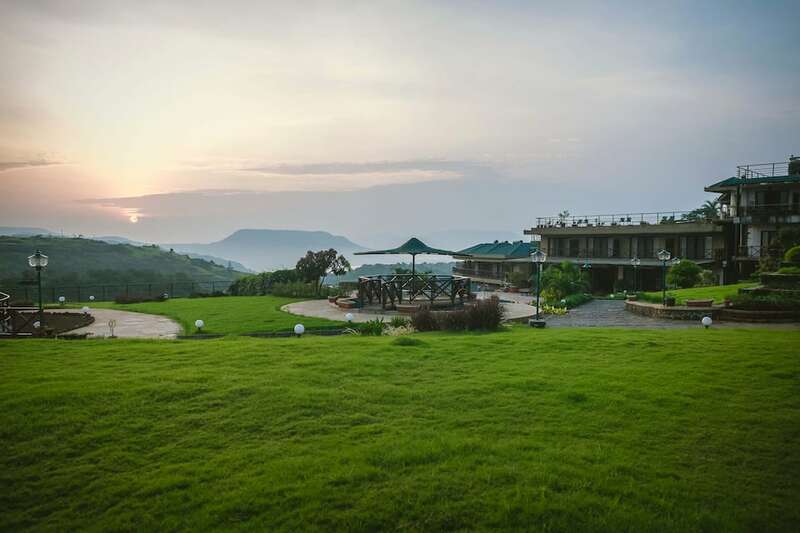 You can also relish the barbeque served there. 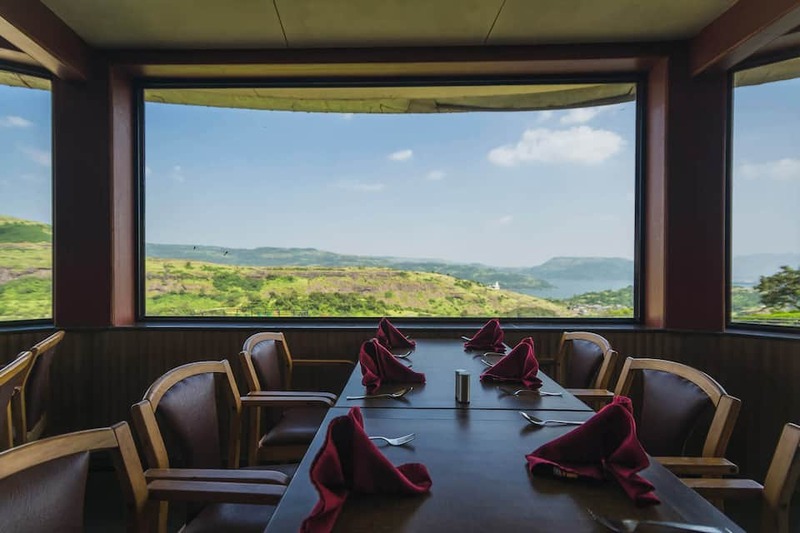 Enjoy fine-dine or a candlelit dinner at the rooftop restaurant. 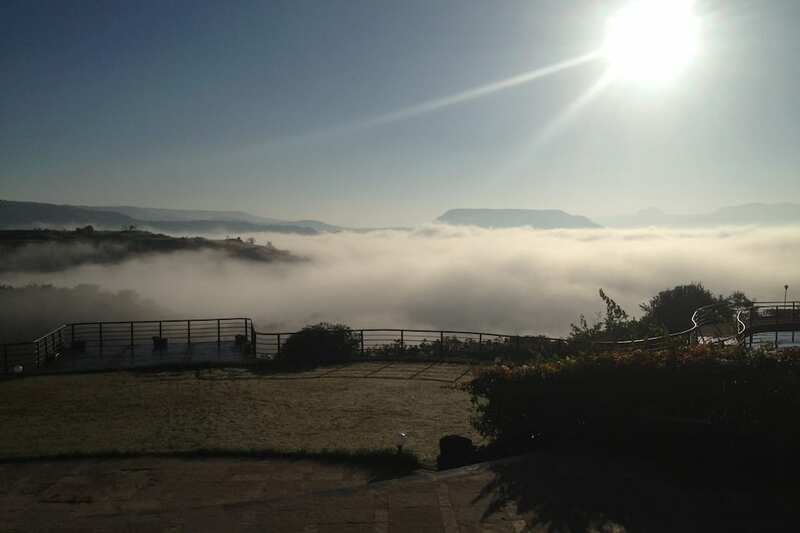 Head to the Deck Caf? 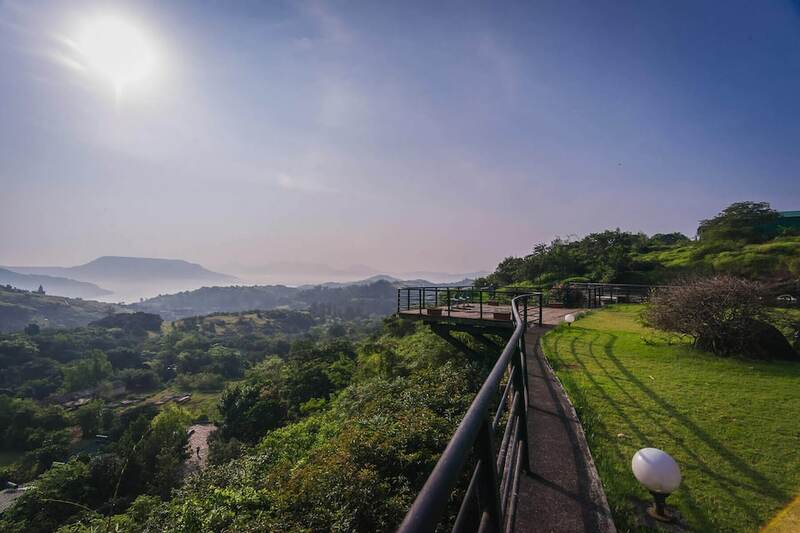 to take a sip of delightful cappuccino. 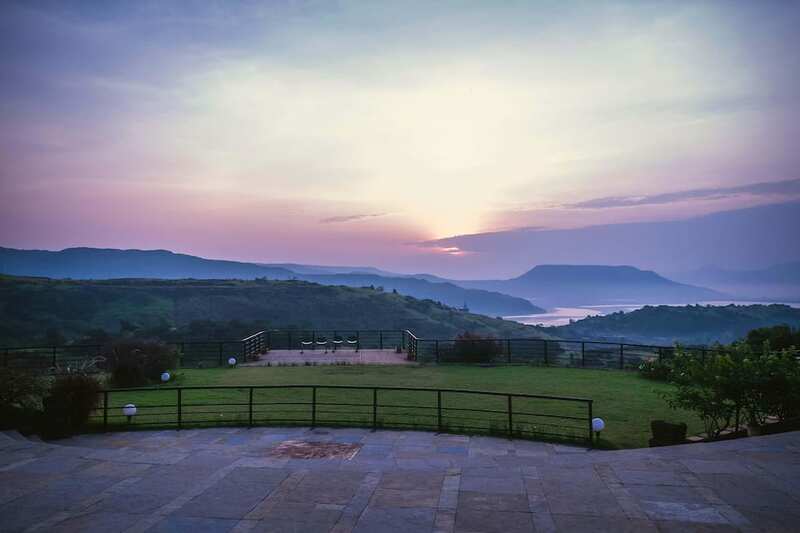 Nearby places to visit include Tungarli Lake (1 km), Ryewood Park (5 km), Bhushi Dam (10 km), Karla Caves (15 km), Visapur Fort (17 km) and Kune Falls (20 km). 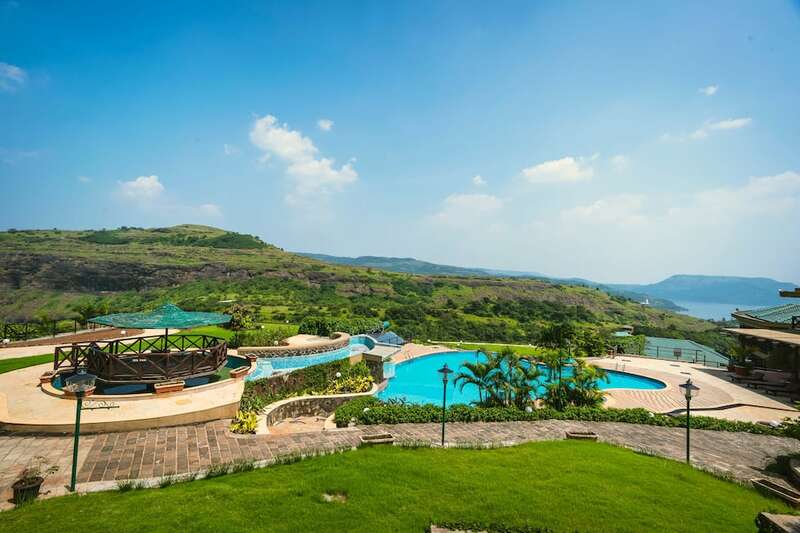 Pune International Airport is at 79 km and Pune Junction railway station is at 71 km away from the property. 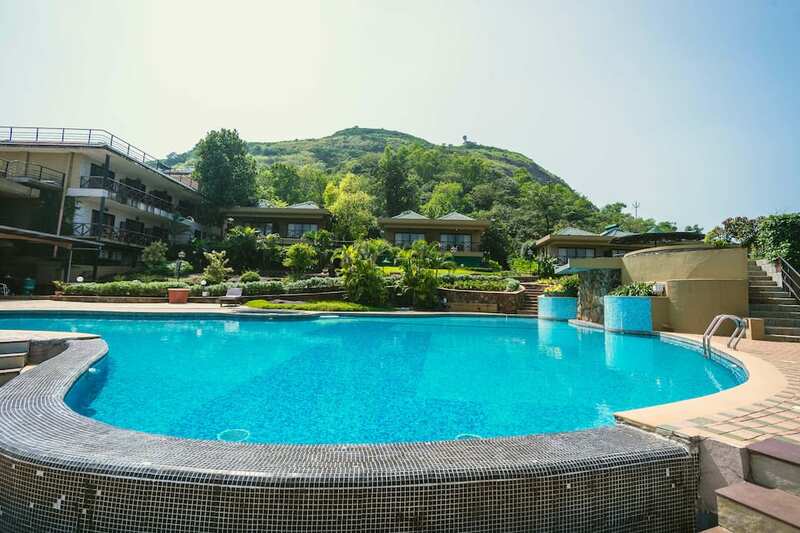 City centre is around 6 km from the hotel. 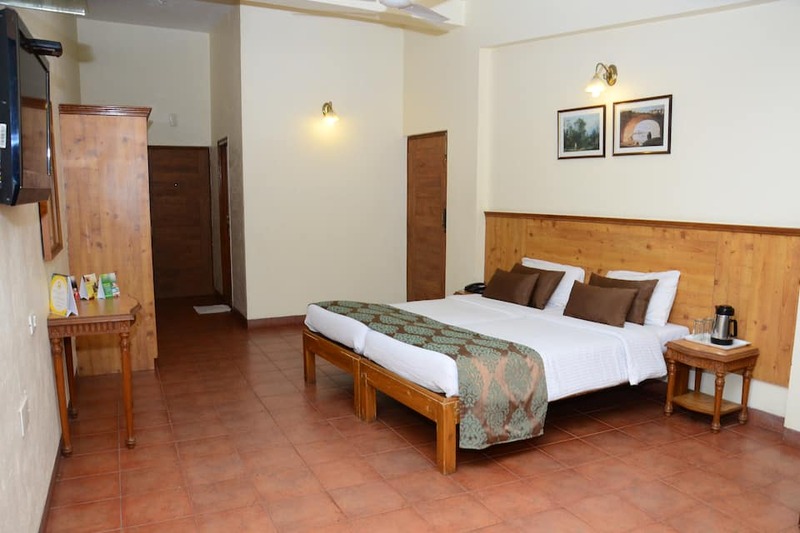 Book now and enjoy the warm hospitality of Upper Deck Resort.